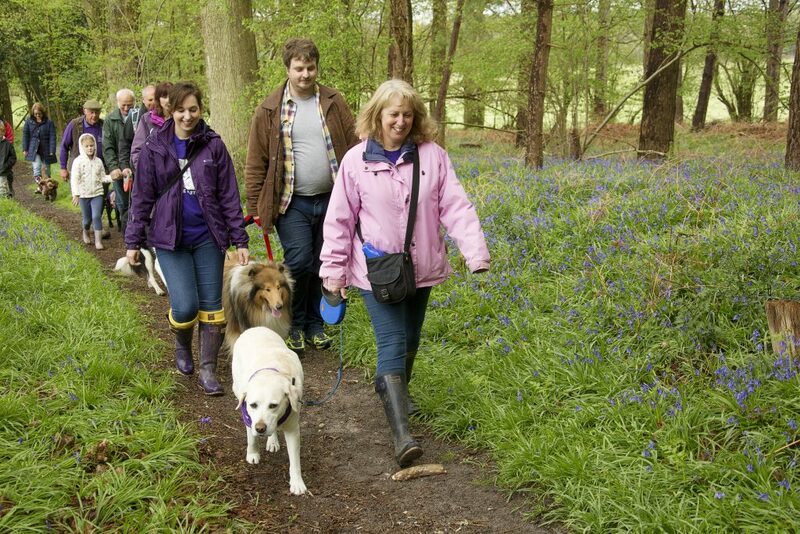 Organise or join a Big Bluebell Walk and help Canine Partners train more amazing dogs. 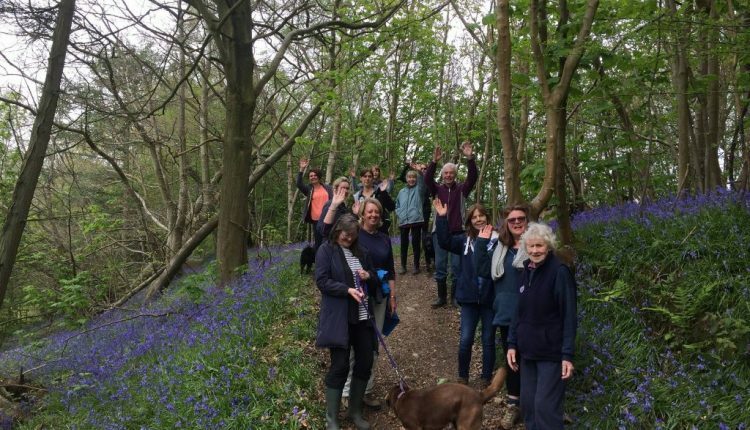 Our Big Bluebell walk campaign runs from the end of March through to May and we are looking for people to organise or attend a Canine Partners walk. 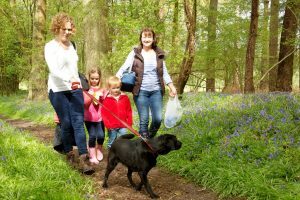 These walks are fun for all the family, can take place with or without a dog and are great with small or large groups of family and friends. We are simply looking for people to get together and walk their support for our amazing dogs whilst raising essential funds for Canine Partners. 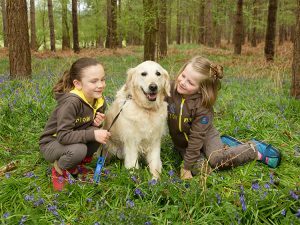 Big Bluebell Walks are sponsored walks organised by a whole army of volunteers and supporters like you! We have an organiser’s pack available which gives you all the details to help you get started. We can help promote your walk locally through press and the website and help with posters. 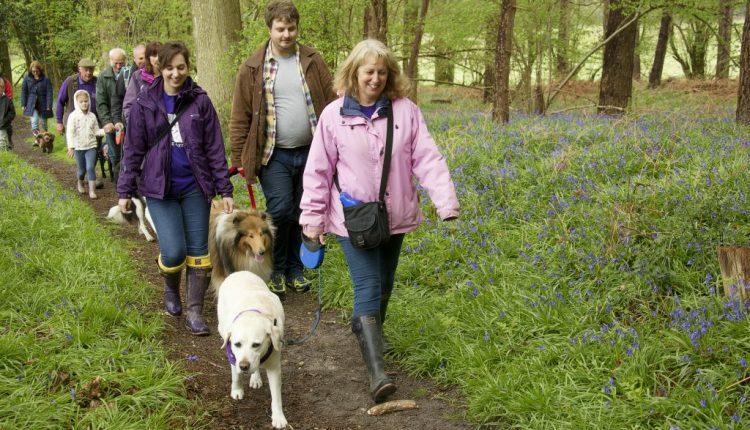 Big Bluebell Walks should take place between the months of March and May and can include from 5 to 500 people. For more information download our pack below. 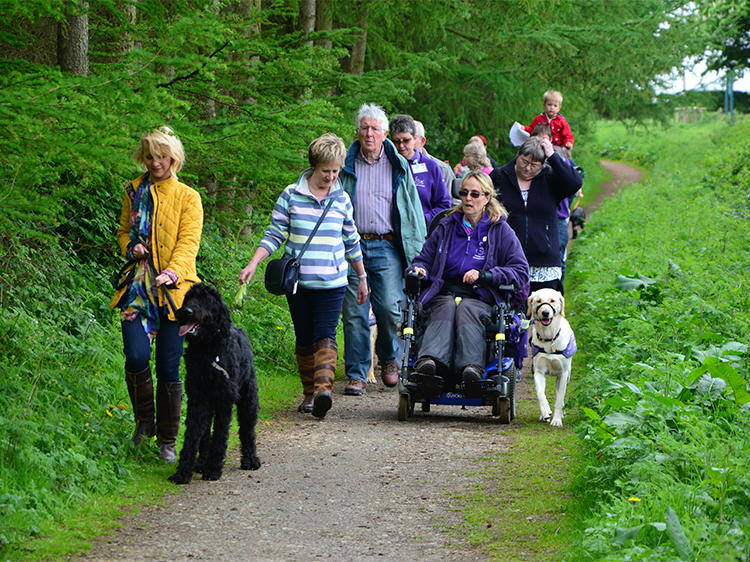 We need support for all the walks we put on so gather your family and friends and enjoy a fun time out together in the fresh spring air. See our list of organised walks below and find out how you can join in the fun. 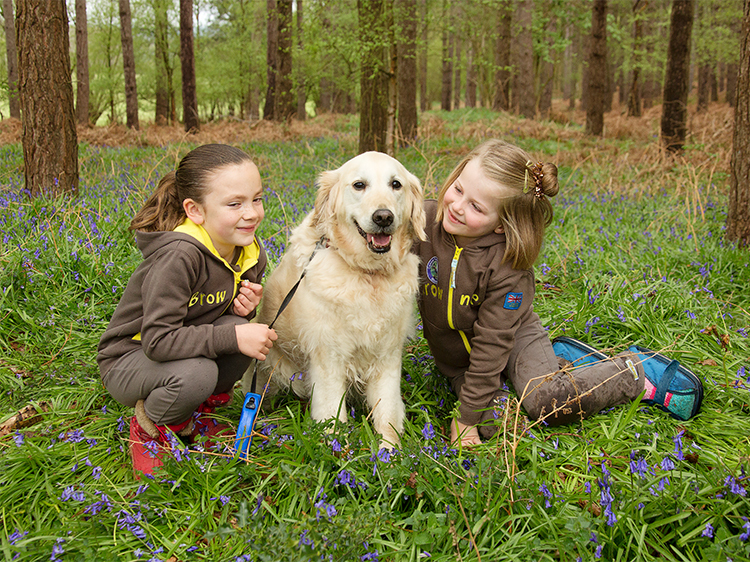 How do the Big Bluebell Walks help us? Every penny raised from walk registration fees and sponsorship goes towards helping us train more amazing dogs to meet the demand of people with disabilities on our waiting list. Our Big Bluebell Walk aim is to raise funds but also encourage families, friends and colleagues to take part in something fun, healthy and worthwhile. This can be through donations for taking part as well as encouraging walkers to raise sponsorship for completing the walk. Please download our pack for further suggestions and ideas of how to raise funds from your walk. You can also download our sponsorship form below. 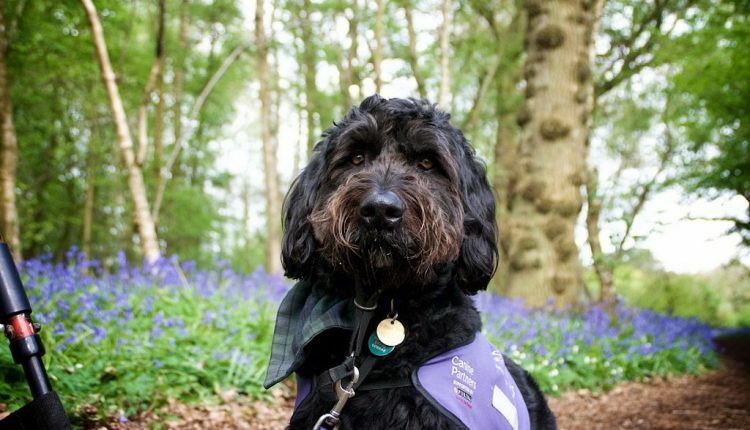 By registering for a walk or organising a walk for Canine Partners you agree to our terms and conditions.